Researchers from TU Delft and Rijksmuseum Boerhaave have solved an age-old mystery surrounding Antonie van Leeuwenhoek’s microscopes. A unique collaboration at the interface between culture and science has proved conclusively that the linen trader and amateur scholar from Delft ground and used his own thin lenses. Considering the unrivalled quality of the microscopic images produced by Van Leeuwenhoek, this was always thought to be practically impossible. The prevailing view was that grinding small lenses of such high quality by hand was simply a bridge too far. 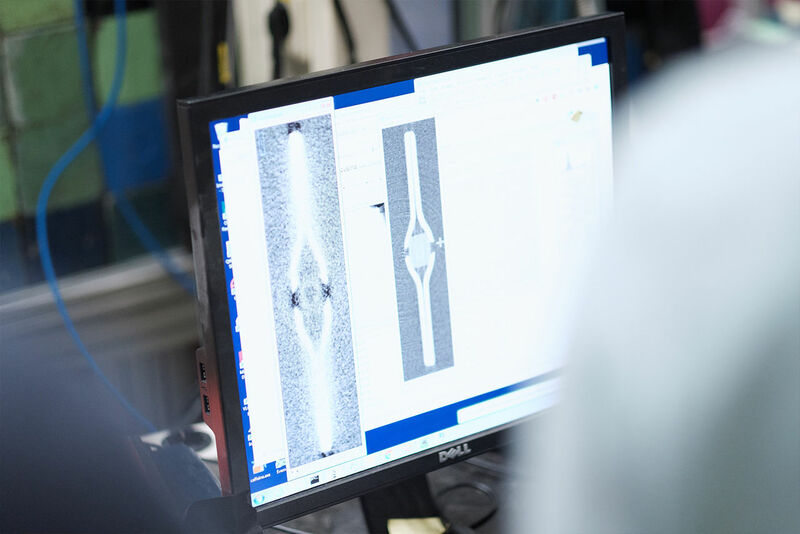 A new research method helped to solve the mystery: namely using a neutron bundle from the TU Delft research reactor. 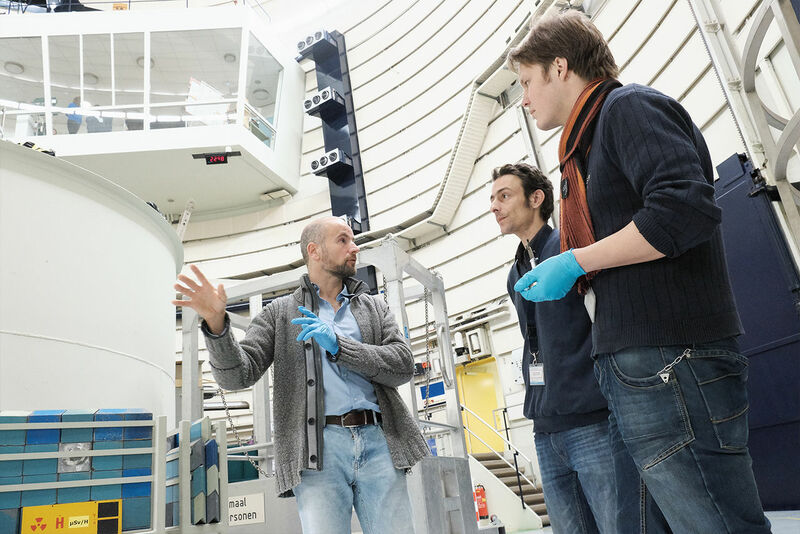 The TU Delft Reactor Institute uses radiation to conduct research on materials, for energy and health care purposes. The microscopes manufactured by Antonie van Leeuwenhoek (1632-1723) featured a single lens and a spike, upon which the object that was to be examined was skewered. 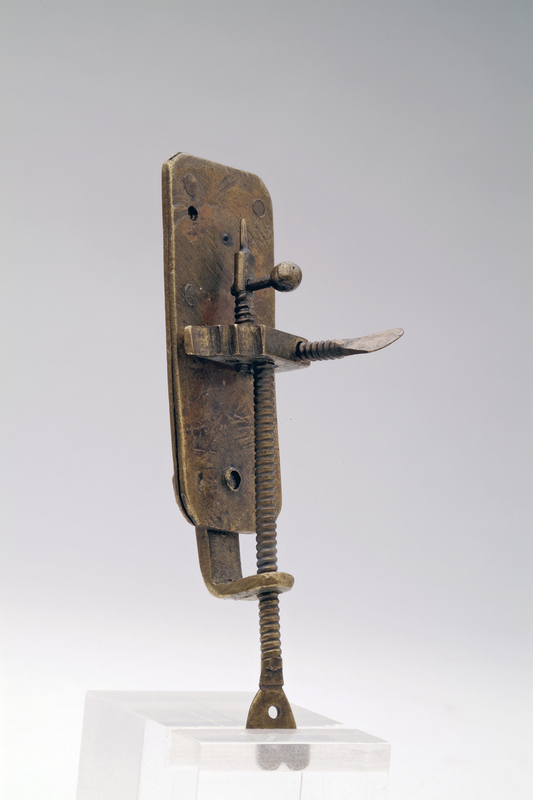 The microscopes of Van Leeuwenhoek’s contemporaries magnified objects approximately thirty times, but his microscopes were up to ten times more powerful. How he managed this feat remained a mystery up until now. Was there truth in his claim that he had invented an advanced method of glass-blowing – as he revealed to a group of German nobles in a rare moment of candour in 1711 – or was his precise grinding to thank for the quality of the lens? The mystery of the Leeuwenhoek lens was solved thanks to new technology. This made it possible to create an image of the inside of the microscope without having to break it open. This non-invasive imaging technique is called neutron tomography. The Reactor Institute Delft is home to a new instrument that operates using this technology. The image that Van Eijck created of one of the microscopes from Rijksmuseum Boerhaave using this technique leaves it beyond doubt: a Leeuwenhoek microscope does not contain a blown lens, but rather a ground lens. ‘It would appear that there was no exotic method of production after all, but Van Leeuwenhoek was just exceptionally skilled in grinding tiny lenses,’ concludes Cocquyt. Download a zipfile containing pictures and videos here.